At First Market Realty our mission is to provide clients with exemplary service for all aspects of residential real estate. We strive to provide the most professional, informative and loyal service in the industry. We are dedicated to the development of life long client relationships. Our team-approach philosophy ensures the client’s needs are important to each and every member of our organization. All of our agents at First Market Realty have your best interests in mind. Whether you are looking to sell your home or searching for your new home, our agents are dedicated to being your number one advocate, all the way to closing, and beyond. 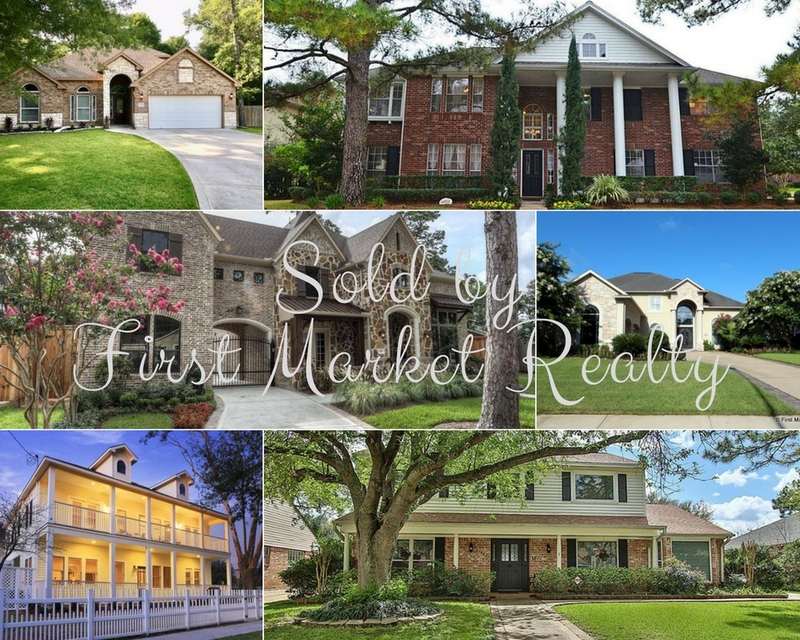 Visit First Market Realty's profile on Pinterest.